Rakista Radio is now friends with Russell John Burog. Russell John Burog requested a song: Kain Tae by Tubero Kainan na! 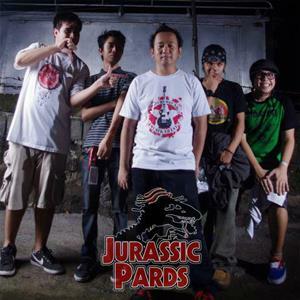 Russell John Burog requested a song: The Pain Strikes by Bad Burn sunog! RiDz Solomon is now friends with Russell John Burog. Russell John Burog has just signed up. Say hello!